Mobile/Wehcat:+86 15322355657 WELLMAX MACHINERY CO.,LTD is a leading manufacturer of woodworking machinery,Wellmax was built for woodworking industry and focus on wood copy shaper machine. 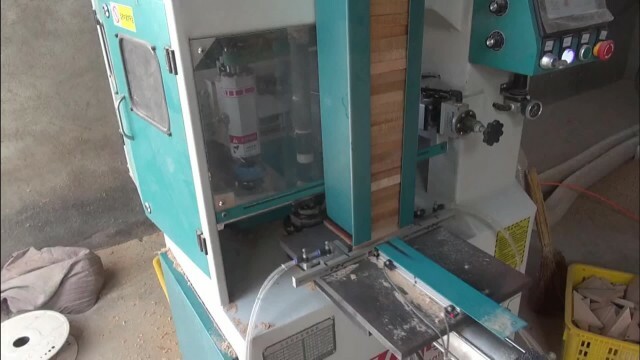 Wellmax only focus on Wood Copy Shaper Machine and this make us be more professional,we have a experienced technician team with strong R&D ability.Nowadays,Wellmax brand copy shaper are widely recommended by clients and won a good reputation in the market. All our wood copy shaper machines are covered by a warranty package including techncial supports from experienced technician team,customized machines making,perfect after-sale service. Welcome all customers from over world to visit us and sending inquiry.